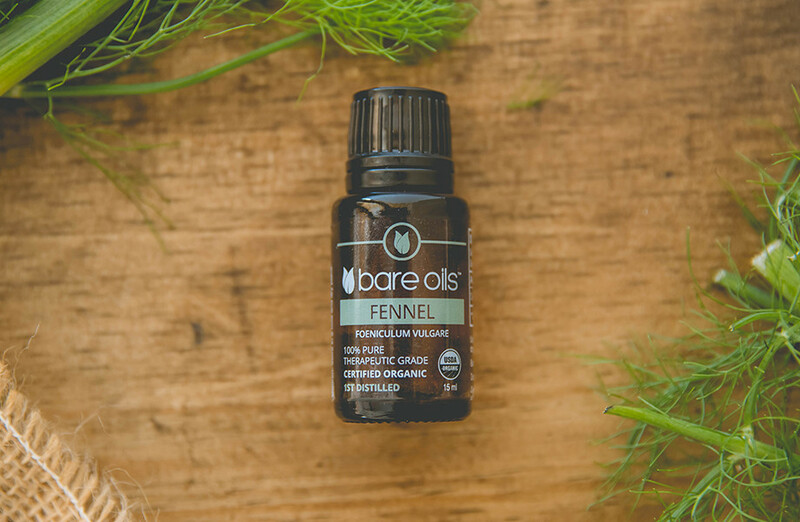 Known for its famed licorice-sweet scent, this oil helps stimulate the body to promote healthy functioning of digestion and other systems. Also commonly used in cosmetics and personal care products. Keep out of reach of children. Narcotic in large doses. Use in moderation. Avoid eyes and sensitive skin. If medical conditions are present, consult physician before use. Should not be used on those with epilepsy, endometriosis, pregnant, or estrogen-dependent cancer.